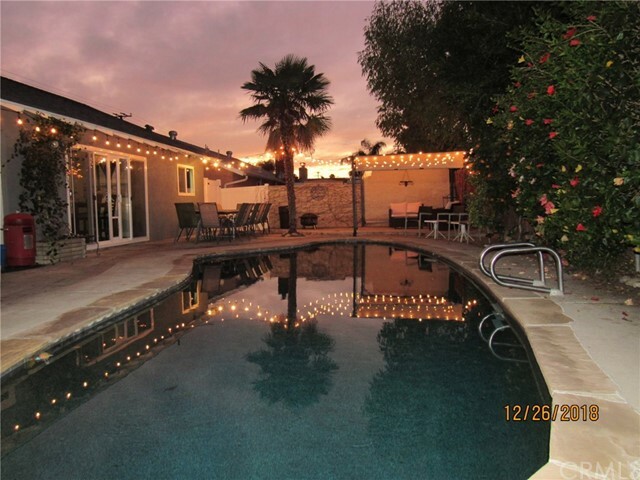 This beautifully upgraded single story home is located within the Villa Park Schools area. 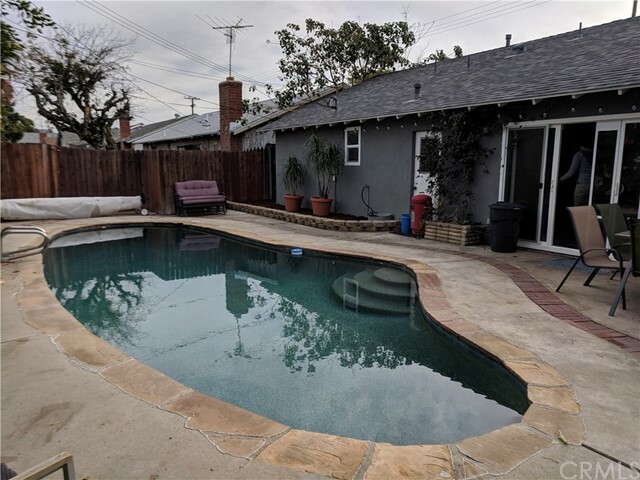 Boasting upgrades throughout and a beautiful pebble tec coated pool in the rear yard, this home is turn key and ready for your fussiest client. 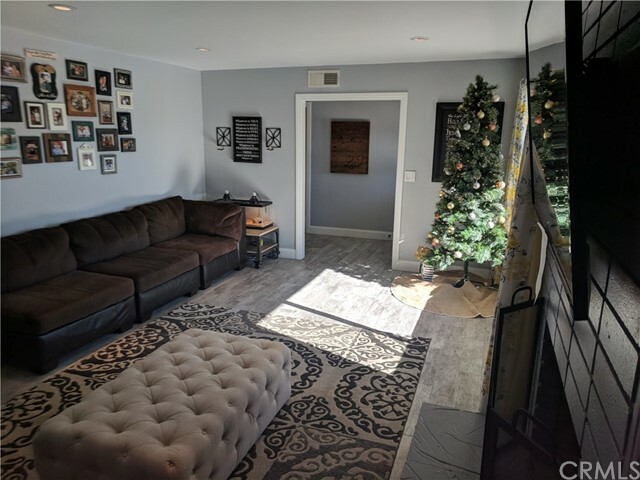 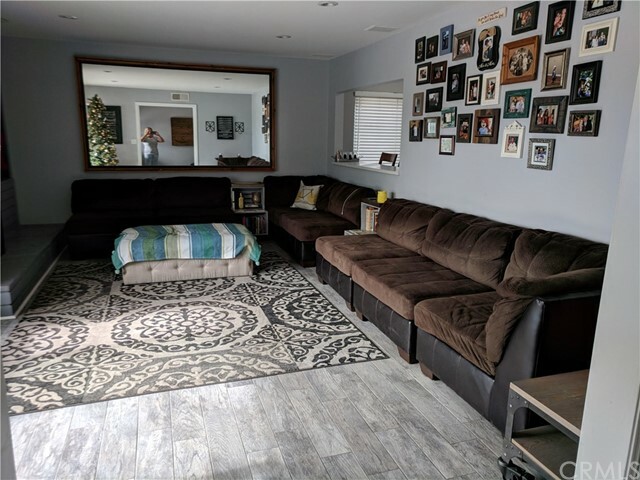 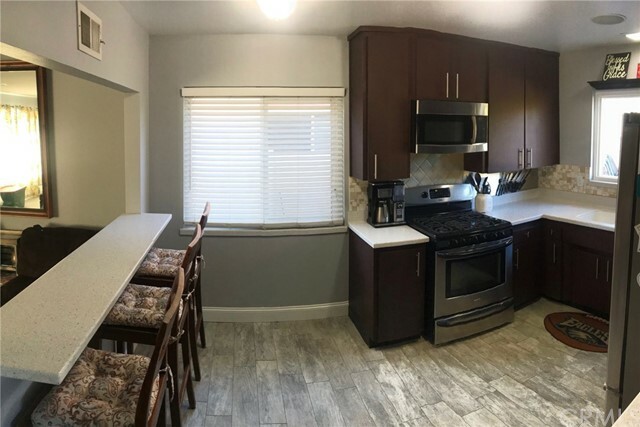 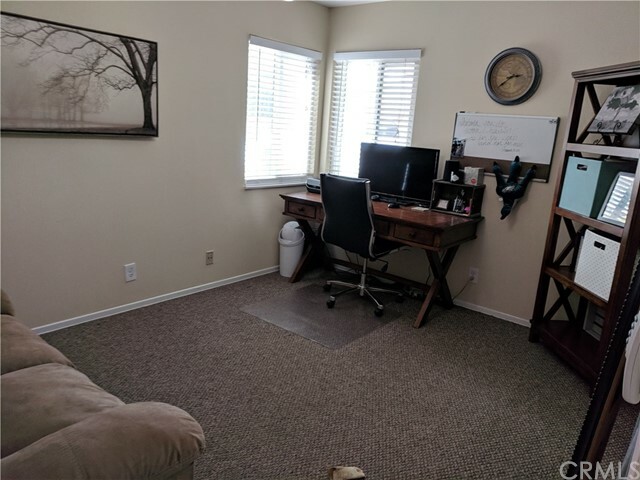 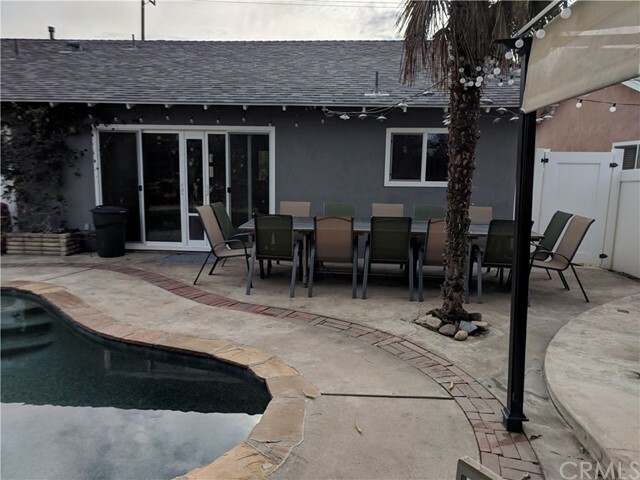 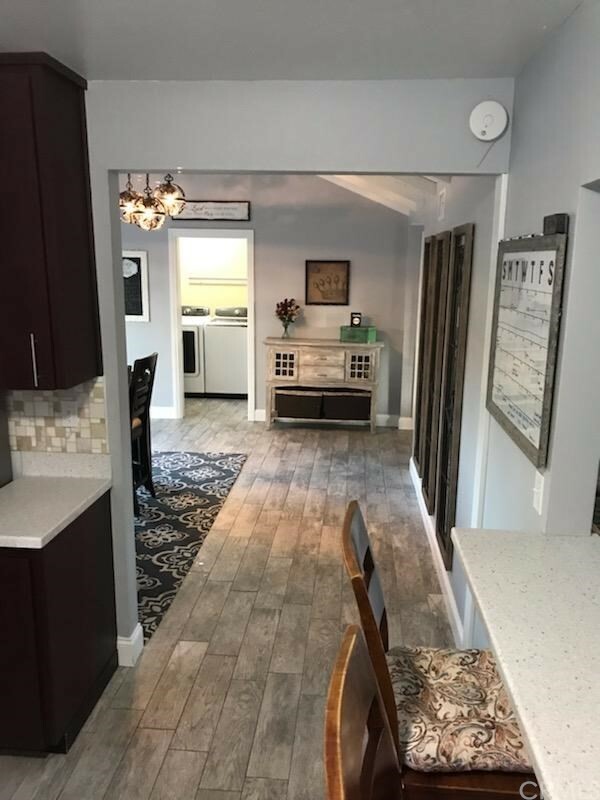 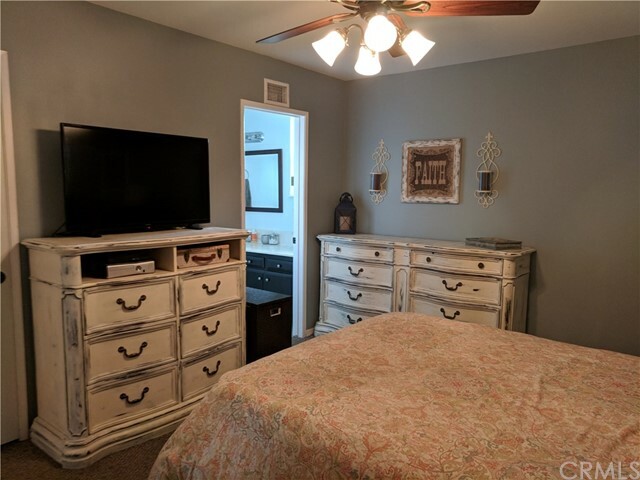 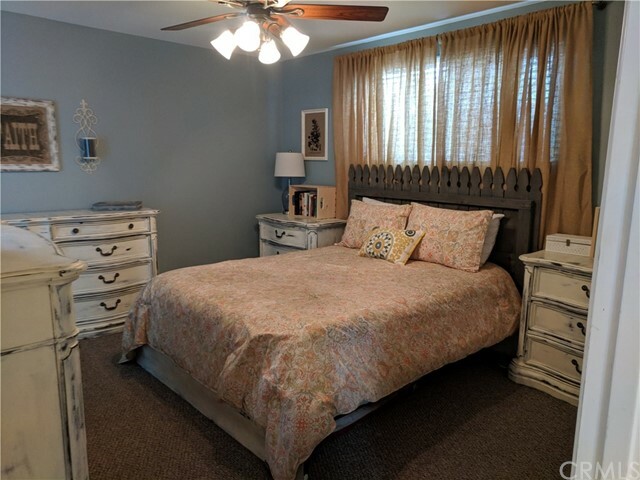 Remodeled kitchen and bathrooms with corian counter tops, new cabinet, upgraded wood patterned floor tile, dual pane windows, recessed lighting, ceiling fans, and a 10' sliding glass door that provides direct access to the rear yard. 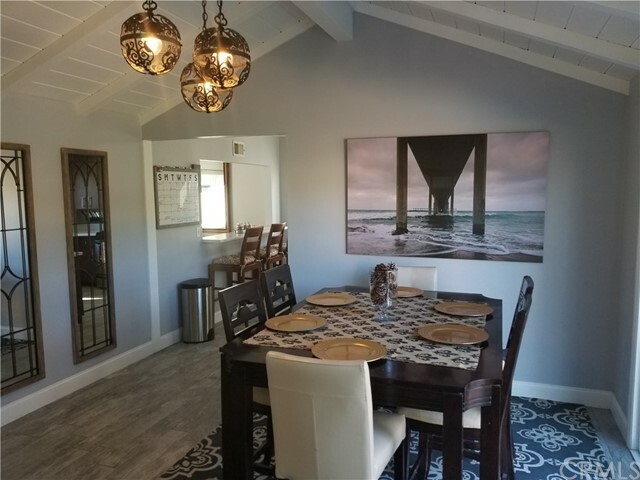 The home has been freshly painted inside and out and provides a NEW ROOF (11/2018). 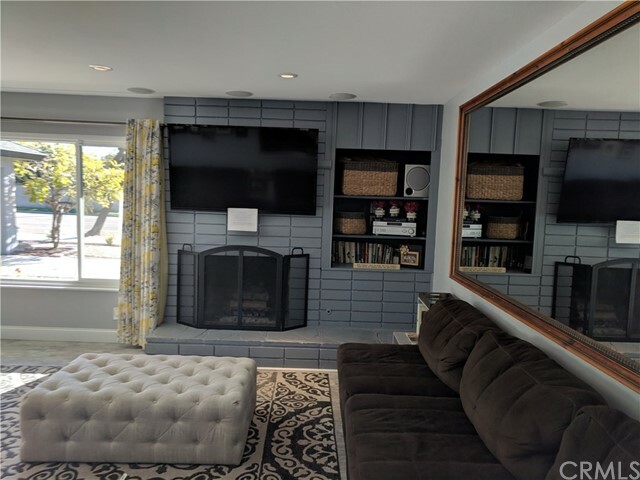 The 2 car garage is attached and with the large driveway there is ample parking for family and guests. 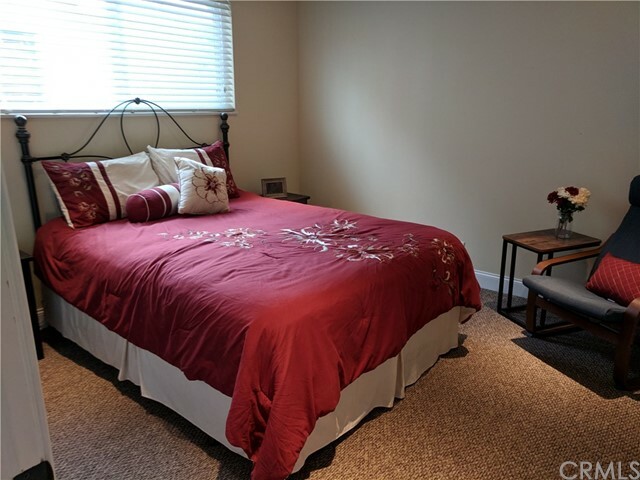 Walking distance to schools and close, easy access to the 55 freeway for commuting ease. 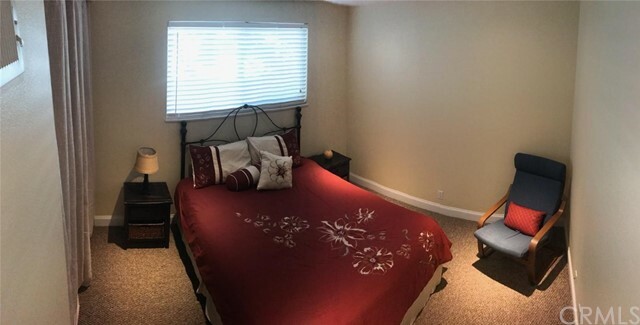 NOTE: Security System will remain with property with Buyer assuming present service contract.